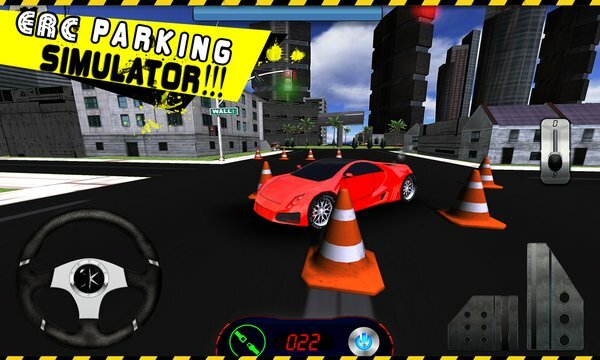 Extreme Race Car Parking Simulator 3D is a realistic simulation game in which you will enjoy race car driving, extremely modified cars experience and parking simulation. In start of the game you will be given easy tasks to park the shining racing car. 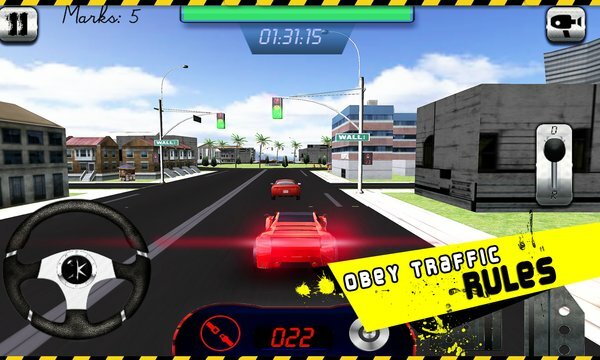 In later stages you will experience more challenging objectives and you will have to drive different beautiful racing cars on specified route and park it in the specified area. Experience the racing car driving in beautiful city environment. Unlock new cars and colors by gaining credits. In this game you will also experience some obstacles that will come in your way to stop you from your objective. All the levels are very challenging and you will experience different obstacles and traffic to slow you down and will try to prevent you from completing your objective.